Am sure you have heard of “The Lonely Planet Guide” and Arthur and his Knights on the Quest for the Grail? 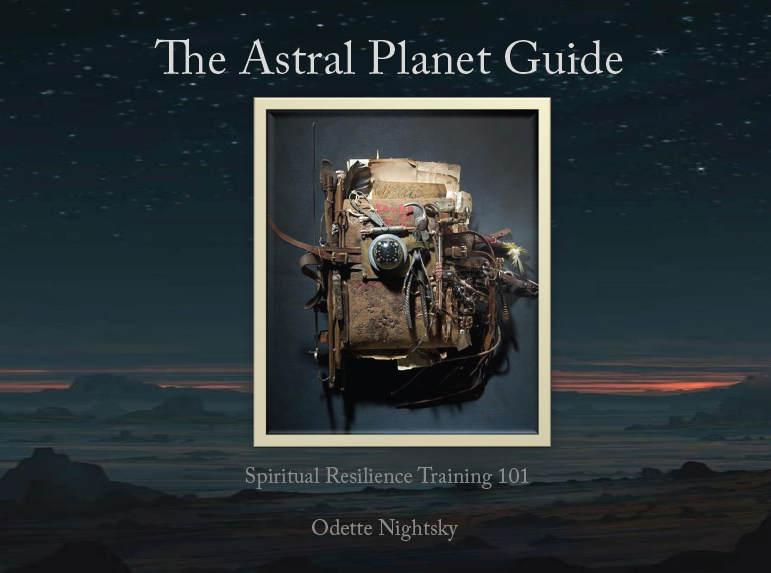 Well this is an ‘Astral Planet Guide’ with a taste of both that will support you in building resilience. The guide offers you a backpack of insights, approaches and tools to make your inner spiritual quest a more enjoyable and a less challenging one. Your backpack will provide provisions for resilience along the journey. You can purchase this as an EBook, which is great for those who have tablets or as a PDF re-flow able for those on laptops and older computers. The reflowable is recommended for those that may be unable to open Ebooks. It’s a helpful adventurous read so just request your preference. I will check in each day and send off the orders please give it 24 hours.